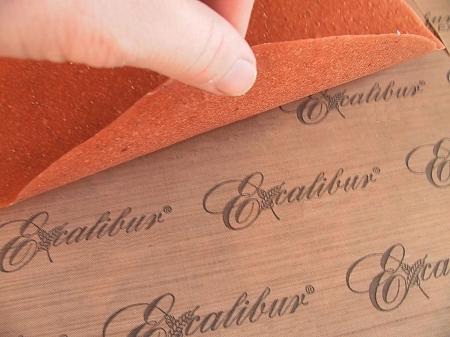 11'' x 11'' Excalibur ParaFlexx Premium Dehydrator Sheet | Got Sprouts? Sheet size 11" x 11". Fits 12" x 12" dehydrator trays found on the 2400.